With Concierge we endeavor to provide a specific, up-to-the-minute service with sightseeing recommendations and programs in Budapest and around the capital. To get our tailor-made recommendation, please contact us about your specific program preferences. Reserve your sightseeing city tour at the hotel`s reception! Our guests can choose from the most popular Budapest sightseeing tours by bus and boat and other programs, such as rural tours. Guests can be sure to obtain the best service programs in Budapest, since only reliable and experienced service providers are working within the tourism industry. 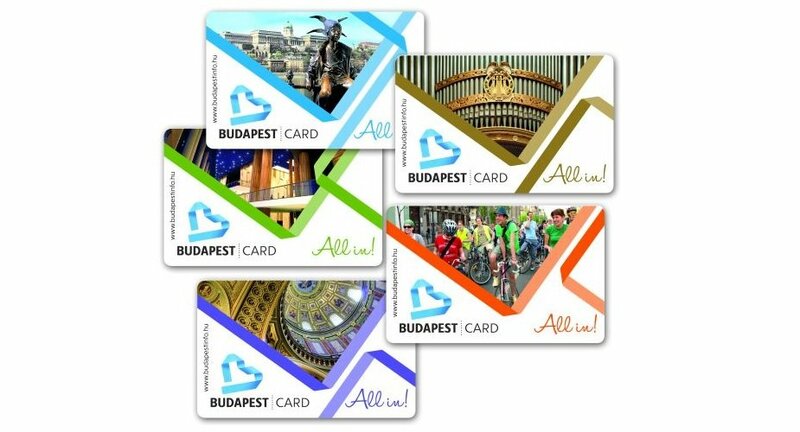 Travel free with Budapest Card! The card comes with a pocket sized brochure in Hungarian, English, German and Italian, with maps of Budapest and Budapest metro system. The publication also introduces the use of the card and includes all the benefits entitle to, as well as all the servicing enterprises information. The card is valid for one adult and one child up to 14 years old. Your card is available at the hotel`s reception!